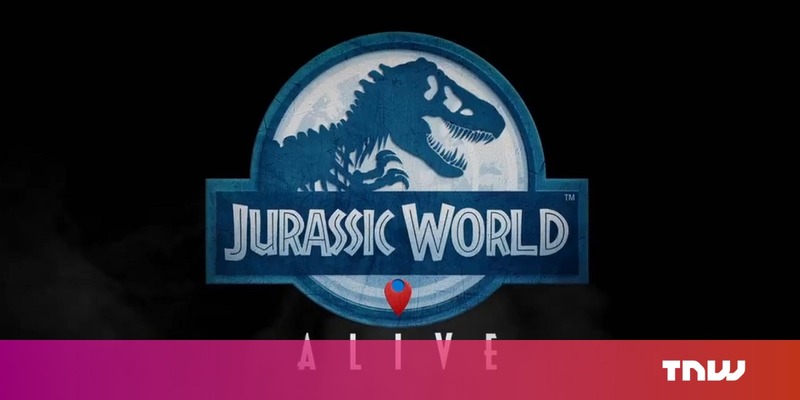 Universal Studios today announced Jurassic World Alive, an AR mobile game made in the style of Pokemon GO. When I say “in the style of Pokemon GO,” I mean identical to that game. The player uses their phone as a map to track dinosaurs by sound, capture them, and use them in battle against other players. The only difference is that the player can capture the dinos without having to leave home by sending out drones, because why not remove the one feature of GO that allows players to step out and get fresh air? Undoubtedly its primary reason for existing is to hype up viewers before the release of Jurassic World: Fallen Kingdom. As licensed mobile games go, it’s not the worst concept. I can still remember a few years ago when the fad was Candy Crush ripoffs. I’m fine with AR games being the wave of the future. What I object to is those AR games being Pokemon GO clones. Pokemon GO was perfect for its franchise. Any other franchise is just not going to fit the framework. There’s a term for someone or something that is being made to fit a template through forceful means — Procrustean solution. It comes from an Ancient Greek myth about a criminal who tortured people by tricking them into sleeping in his bed, with the condition they had to fit the length of the bed precisely. If they didn’t, he’d chop off or stretch whatever body part was necessary to make them fit (he was eventually killed by one of Greece’s many, many wandering heroes). Pokemon GO was built to accommodate the lore of its own series. It’s obvious the game started out with the intentions of fitting itself to Pokemon, not the other way around. That means any imitators are going to have a hell of a time bending whatever lore they have around to fit that style. Jurassic World Alive is a Procrustean bed. And the game’s creators are only doing a disservice to themselves: why would you devote your time to a Pokemon GO clone when you can play Pokemon GO? Instead, why not have an AR app that lets users see what dinos would look like compared with the world around them? It’d be mesmerizing to be able to look around my city’s tall buildings and realize none of them would be at eye-level with a brachiosaurus. I realize this offers less chance of microtransactions, but I’m positive the developers could find some way to stuff them in. Let’s hope the game turns out to be more remarkable than its previews are making it look. It releases for iOS and Android later this year. Did Porsche’s 911 GT2 RS just set a sub-7:00 'Ring time?